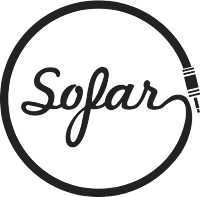 Warner Music Nashville to Host Sofar Sounds Show During CMA Fest! Sofar Sounds is a community of thousands of artists, hosts, fans, travelers and more, putting on hundreds of secret, intimate events per month, across 408 cities around the world! Tickets: $20 if selected / Apply here.